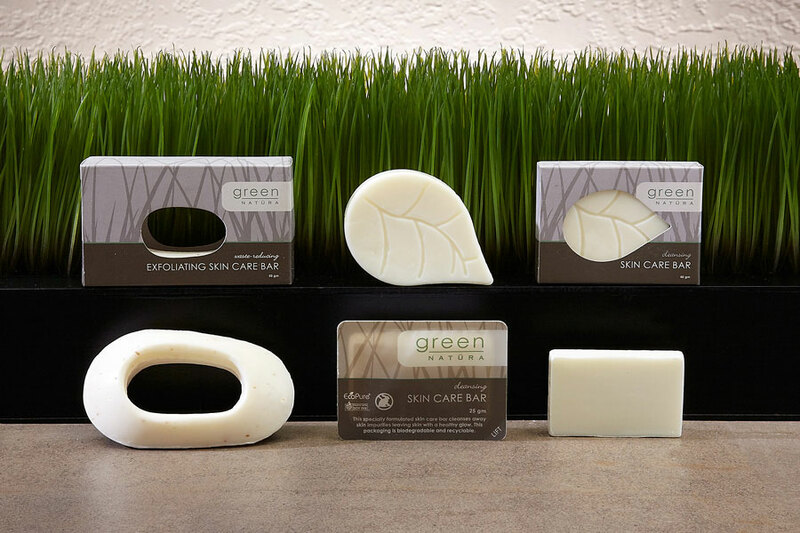 Pioneering the environmentally conscious amenities category since 2008, Green Natüra products offer numerous Earth friendly features coupled with a contemporary design. Each product has the soft and pleasing scent of white tea leaves. These liquids can be purchased in the revolutionary EVO dispenser. Composed primarily of Post Consumer Recycled (PCR) material, a single 385ml dispenser bottle uses nearly 60% less plastic per mL than the average 30-32 mL bottle. Easily recyclable and contains EcoPure bioadditive to accelerate biodegradation. Closed dispensing system is tamper resistant and eliminates contamination when liquids are co-mingled or bottles refilled in an unsterile environment. Bottle has an ergonomic design allowing for guests to easily dispense liquid. Contains approximately 75 average uses, reducing waste and saving you the expense of replacing half-filled miniature bottles every night. Low cost bracket is easy to install and features a locking tamper resistant design. No more refilling bottles from bulk containers, a messy, costly and labor intensive process which risks contamination and makes batch tracing impossible when liquids are mixed. Visible fill line shows your staff when replacement is necessary. Pair with Natüra Green Amenities! 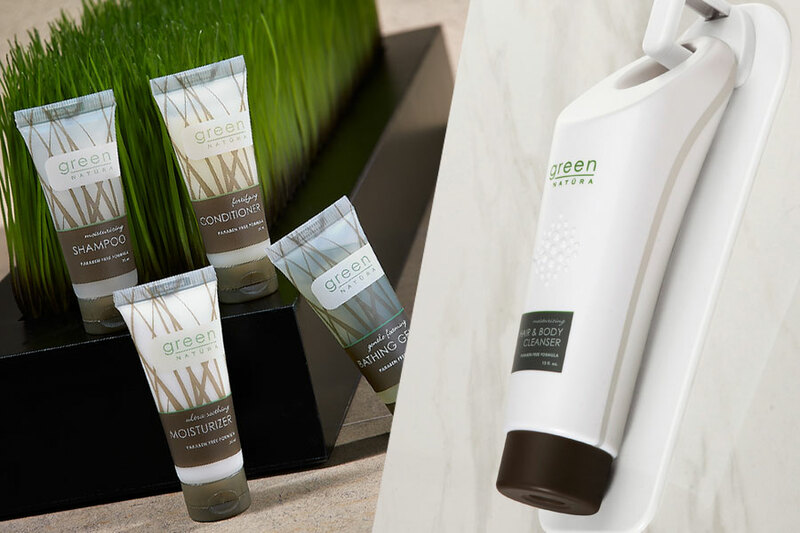 If you plan on using the EVO Dispenser in your showers, you could have coordinating amenities just steps away on your vanity. Natüra Green is a trusted brand with user-friendly tubes and a variety of soaps and accessories. Once the Evo Dispenser has been locked in place it is ready for use. 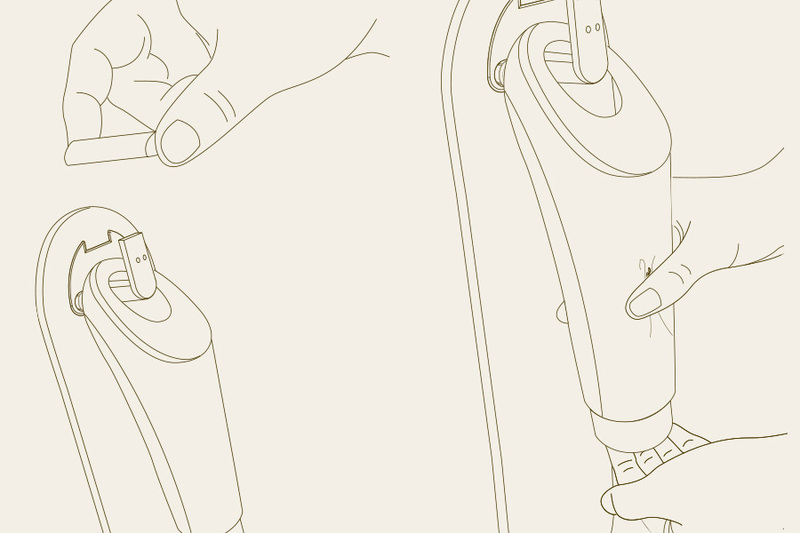 The ergonimically designed bottle allows for guests to easily dispense the liquid. The smooth contour of the bottle fits nicely in your hand and the raised bubble pattern on the front lets you know the best place to press to get the full amount of product each time. Want your logo on the EVO Bottle? The EVO Dispenser Bottle is available in both branded and custom private label designs. Select from our array of branded products or choose to display your property logo on the EVO dispenser.